Is there a festival or event that matters to your customers (or potential customers), that you could logically extend your brand offering to encompass? Is there a specific audience with cultural needs that you could benefit from understanding better than you do? Is there something in the heritage of your brand that could be developed into a celebration or product offering that would add value for your customers? 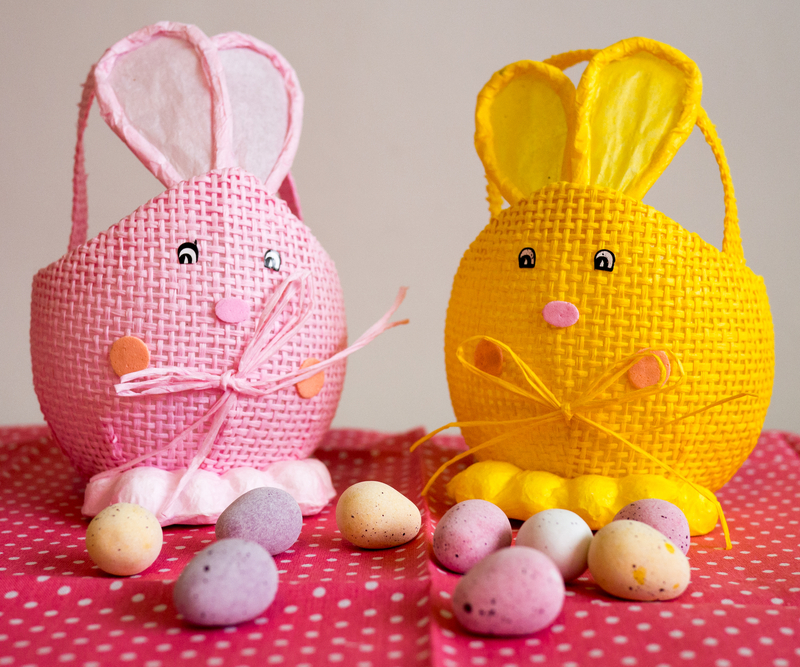 * I do appreciate that you may be working over Easter – which is possibly one of your most important trading periods – in which case, take time after the break! How would this idea engage with the market (current or new customers)? How will we tell the story? 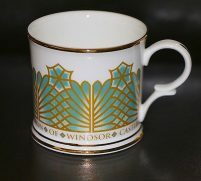 When the restored, fire-damaged areas of Windsor Castle reopened in 1992, with my team I developed a commemorative range of exclusive products – from ceramics and glassware to books and picture frames. To make sure the range was seen by as many visitors as possible, and in the right context, we converted one of our shops into a “Restoration Emporium”. 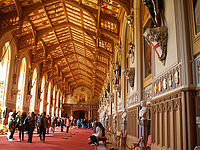 Everything in the shop – which was transformed via a special color scheme and Point of Sale – related to the triumphant restoration and reimagining of the castle. So over to you: what new, cultural opportunities are waiting for you to exploit them?